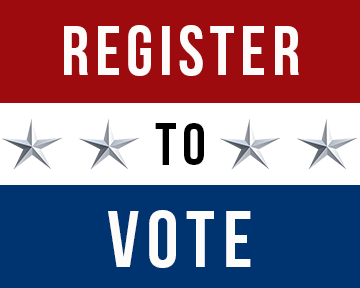 Find Your Officials and Register to Vote! PAAIA wants to remind you to register to vote in the upcoming elections. In order to build an influential voice for the Iranian American community in the U.S. political process, it is essential that eligible Iranian Americans get out and vote! Enter your information to find your elected officials and access a Voter Toolkit with voter registration information and more!